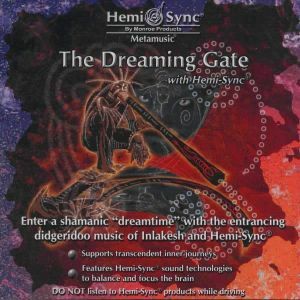 Enter a shamanic "dreamtime" with the entrancing didgeridoo music of Inlakesh and Hemi-Sync®. 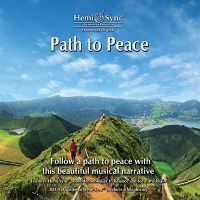 Inspired by tribal cultures and ceremonial music from around the world, Rob Thomas and Tanya Gerard have raised the bar for fans of the spiritually evocative didgeridoo. Their masterful shamanic stylings are accompanied by other "dreamtime" tools to mystically weave the sonic portals of The Dreaming Gate. Step outside your normal reality and into a place of magic. Welcome to the Dream. 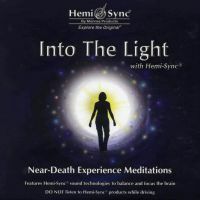 Instruments featured: Didgeridoo, Tibetan horns, Gamelan gongs, cello, tabla drums, tambura, vocals (tracks 1 & 9), indigenous chants and highly textured soundscapes. 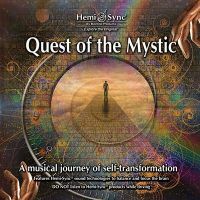 Shamanic music, altered states of consciousness, meditation.